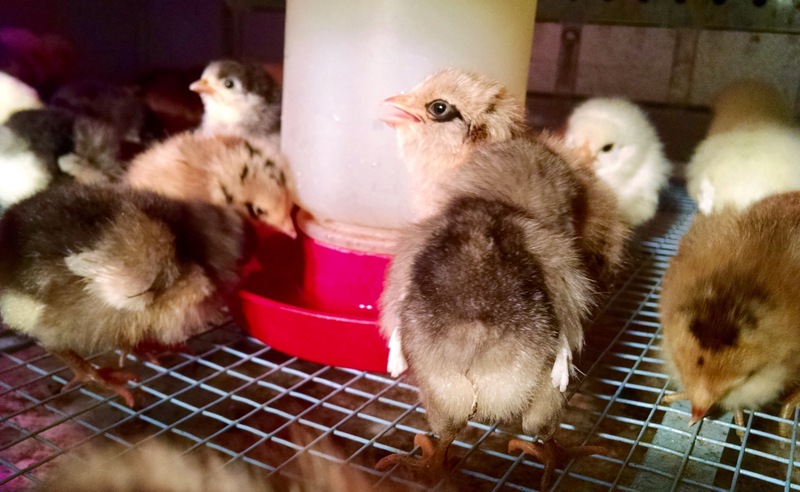 Our hatchery chicks arrived- Follow along with us. 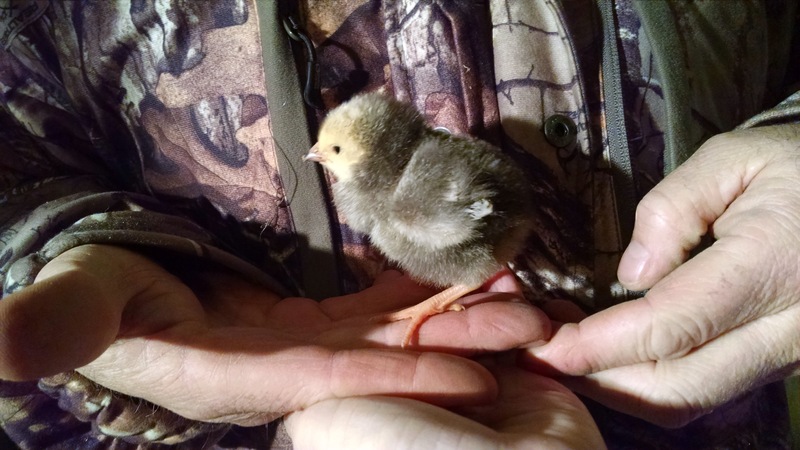 We ordered chicks a little earlier this year. We wanted to get a jump on the spring laying. Maybe they had a rough shipment, maybe they got too cold. I just don’t know. Out of 40 we lost 14. 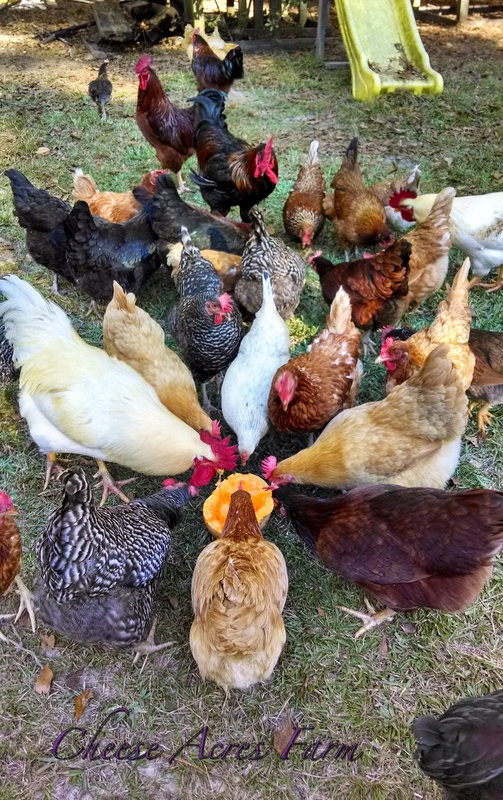 The hatchery we used is reputable and is making good on the chicks and they have been very kind. But we’d like to understand what happened so history never repeats itself! 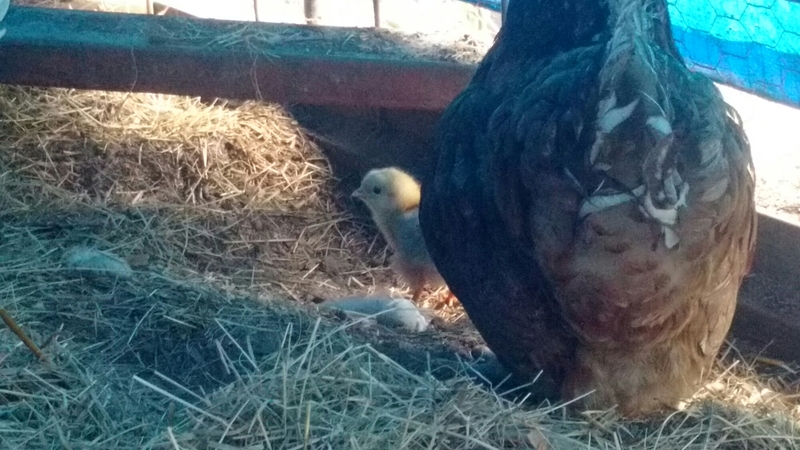 One chick arrived suffocated by the others. That was disheartening to begin with but we do hear that happens sometimes. 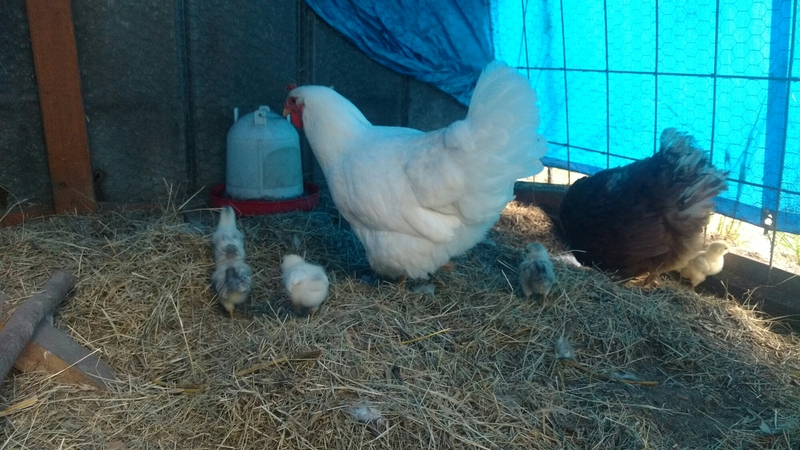 Upon their arrival home I immediately put them under a heat lamp in their packing box until the brooder temp was set and ready. I made sure that each chick drank some water. After we put them in the brooder which was in the shed at a toasty 95 degrees we put their food in with them. We added the gro gel as recommended. This is the first time we’ve ever used it. That night we lost 2 chicks that were acting weak. By the next morning another was dead and a couple more were weak. Strange. This has never happened before. Is it too cold in in the shed? 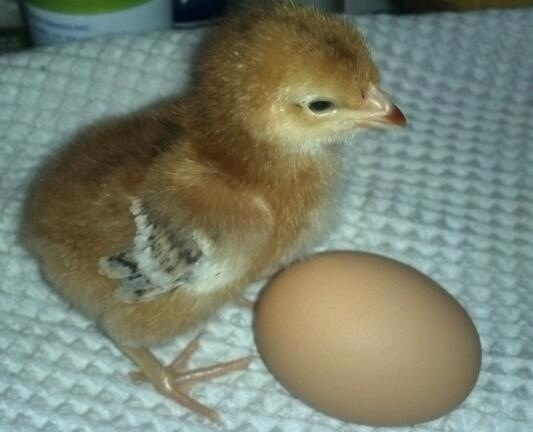 The brooder is 95 degrees. We made the decision to move them indoors that afternoon, just in case. By the time I arrived home from work 4 more were dead. 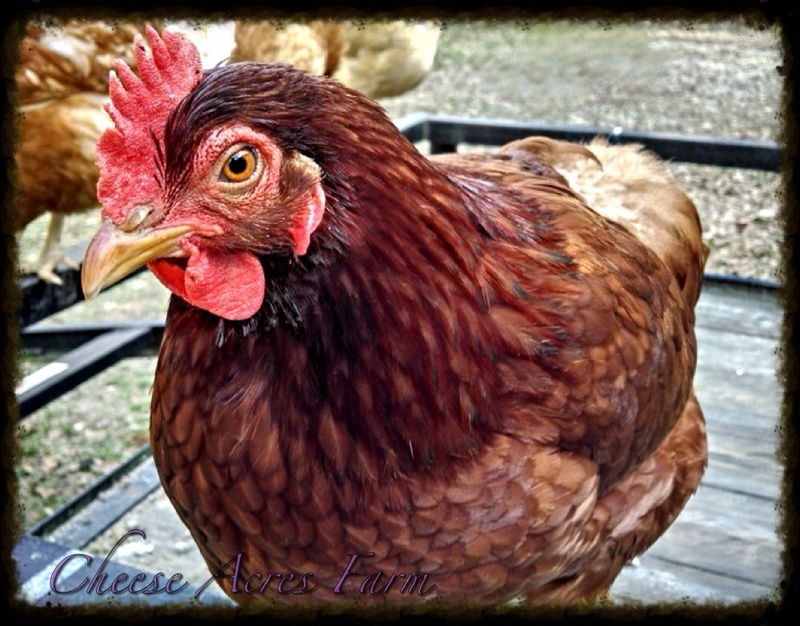 It was warm enough in the shed in the afternoon. . We began work on getting them in the house amidst a busted water pipe and Sara Lee’s emergency trip to the vet which is a post for another day. 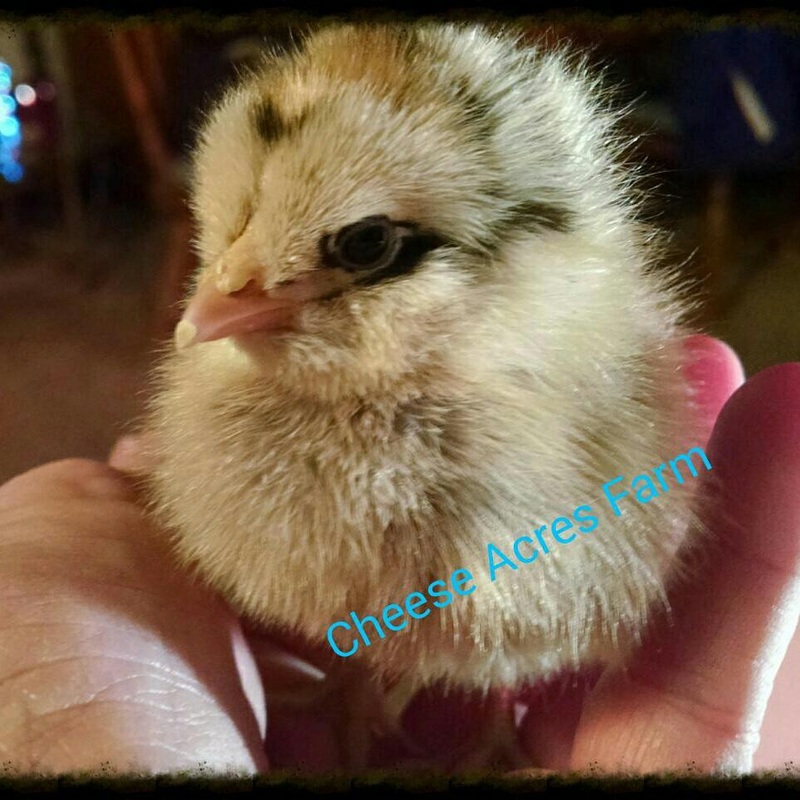 (You can read all about Sara Lee on our Facebook page) Farmer Cheese and his brother got them in and settled and our son has been taking care of the chicks for a couple days while we tend to Sara Lee. Final count is 14 down. The rest seem to be thriving happily. 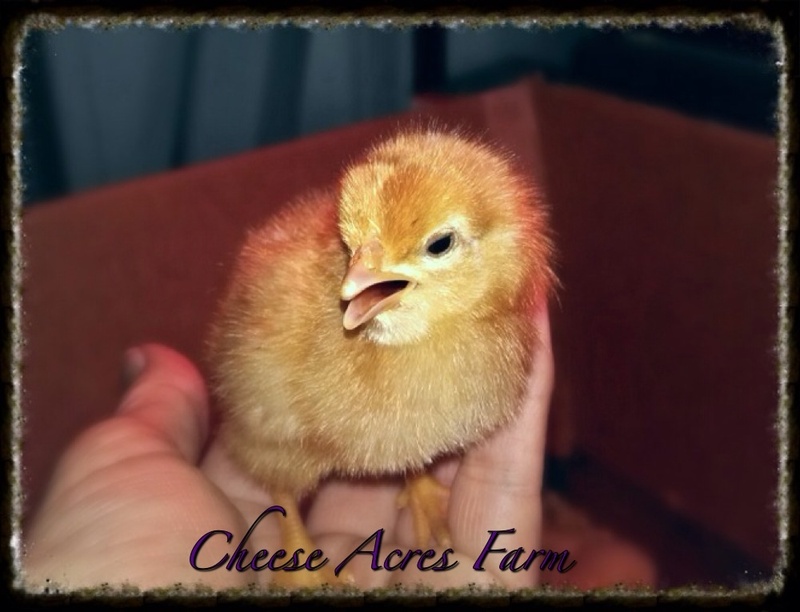 The chicks reached a week old on January 30th. Hopefully they are out of the woods. The replacement shipment ( plus a few extra) arrives next week. I’ll keep you posted.